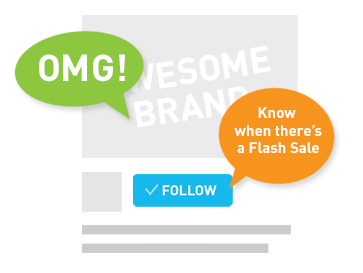 It's Monday Madness! 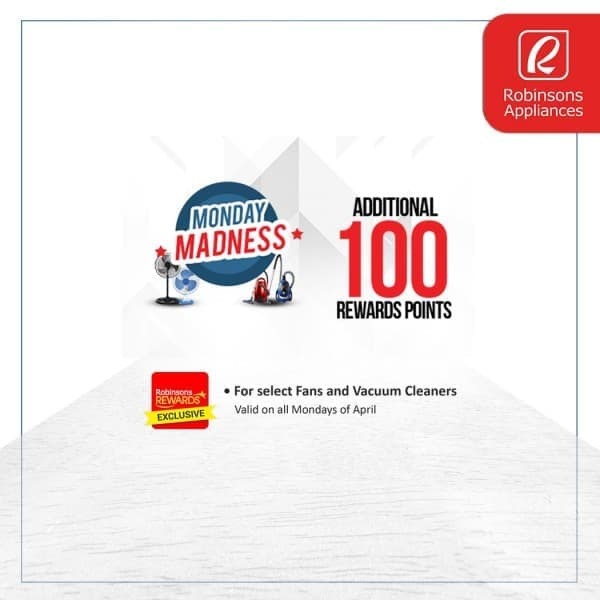 Purchase any of our selected fans and vacuum cleaners on all Mondays of April, and get extra 100 points on your Robinsons Rewards Card. 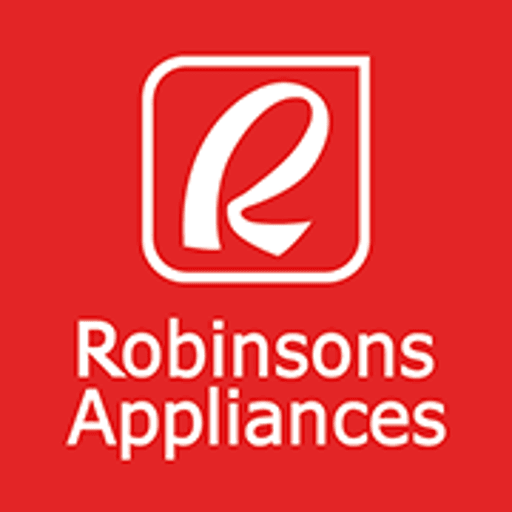 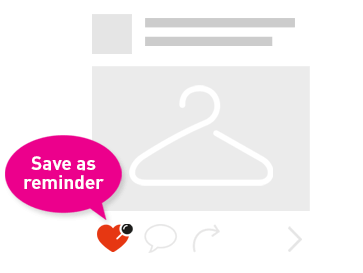 Visit any #RobinsonsAppliances store!